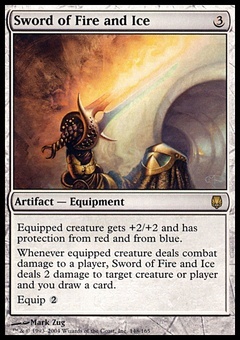 Nightveil Specter ($0.37) Price History from major stores - Gatecrash - MTGPrice.com Values for Ebay, Amazon and hobby stores! 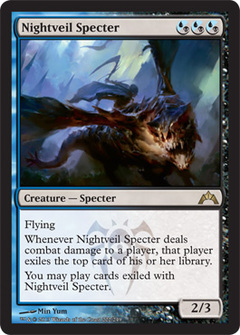 Card Text: Flying Whenever Nightveil Specter deals combat damage to a player, that player exiles the top card of his or her library. 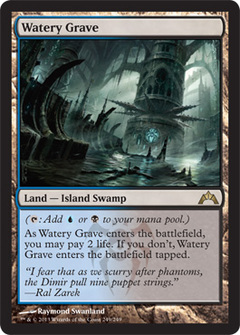 You may play cards exiled with Nightveil Specter.